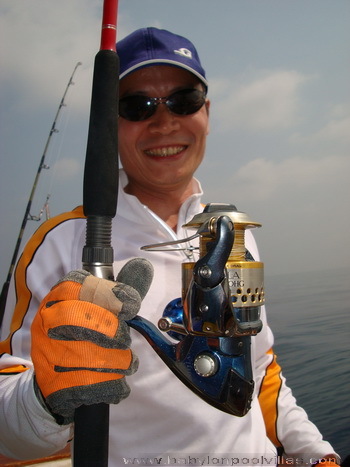 Please contact us for a customized quote for your fishing holiday in SE Asia; all our rates in fact are tailor made according to our customers' requests and preferences. In general keep always in mind that it is possible to extend all our trips beyond the standard time as well as to include alternative destinations into your itinerary. Captain and Mate or your Guide with at least 10% of the overall amount charged. This amount is divided by the number of anglers fishing and can be given directly either to the Captain who will then split it 50/50 with the Mate or to your Guide. As form of payments we do accept only bank transfers, credit cards through PayPal or PayPal itself. customize your ultimate fishing adventure in SE Asia.